The best used cars in Phoenix AZ are found at Auto Action! Come to any one of our 7 locations for huge inventories and great prices. Dependability ratings are through the roof for the 2011 Ford Focus, making this compact sedan a great choice for practical buyers that can’t be bothered with auto repairs. The 140-horsepower, four cylinder engine is also great on gas! Always making the critics’ top performer lists, the Honda Civic is no slouch. In 2011, the model was touted for its efficient engine and nimble acceleration. This reliable car is perfect for young families or commuters who need to save on gas. The solid performance of this luxury sedan makes it a comfortable choice for those who wish for both speed and refinement. The 3.7-liter V6 makes it fast, while the sleek systems within will please tech minded customers. This mid-sized crossover has a sporty yet classy look that draws in many buyers, but Murano is more than just a pretty face. It has a 265-horsepower V6 engine that gets great reliability marks. The 2011 Murano would be ideal for a busy young professional or a family that needs some cargo space. Dodge and Chevy better watch out, because the 2011 Toyota Tundra combines solid capabilities and great value. Available in a range of engine sizes depending on the driver’s towing and cargo needs, this is a great full sized pick up option. Which used cars in Phoenix AZ will be at the top of your test drive list? With so many options to choose from, it’s nice to have a little guidance from the experts. 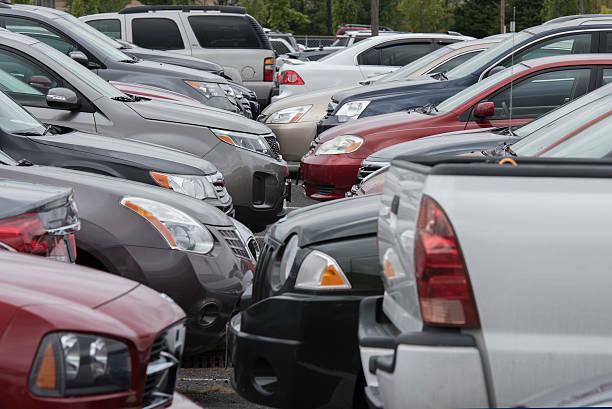 Come into any one of our lots and check out the inventory of great used cars and trucks today–we finance everyone!